As the summer holidays draw to a close, school children around the constituency will be mourning the end of their long summer holiday, but many parents are likely to be thinking otherwise. All parents will recognise the added expense of school holidays. Summer activities and childcare often come at a premium but it’s no surprise that it’s children from poorer families who suffer most, with many low-income families struggling to make ends meet. Last week the Children’s Commissioner highlighted reports that children’s health deteriorates over the summer break, with low income parents often opting to stay in because of the expense of summer outings. Alongside this, the extra food costs can really add up for parents whose children normally get free school meals. The result being that two in five low income parents say they’re skipping meals to ensure they’re able to feed their children. There’s growing evidence that reveals the problem is entrenched – the Trussell Trust reports marked increases every summer in food banks providing emergency supplies to families with children. And the problem is borne out locally, with calls being put out by Fusion Giving across Kirklees for much-needed food bank donations, whilst Mirfield Community Centre provides a free holiday breakfast club supported by the Huddersfield Town Foundation. With prices rising far faster than wages over the last 10 years, freezes to benefits and tax credits, and a more punitive benefits system, life has been getting progressively tougher for families on low or modest incomes, both in and out of work. Research from the Child Poverty Action Group shows that even families with two parents working full time on the ‘national living wage’ are £49 per week short of the income the public defines as an acceptable, basic living standard. For lone parents it’s even worse, falling £74 a week short of a no-frills level of living. Please do support our foodbanks with donations, many people need them. But whilst they do a fantastic job, it is a sad reflection of this government’s priorities that in the sixth richest country in the world, we are reliant on food banks. It’s time to change the way our economy runs and have a proper safety net so we don’t need them. As usual, if readers or their families have any issues or problems that I may be able to help with, please don’t hesitate to get in touch. 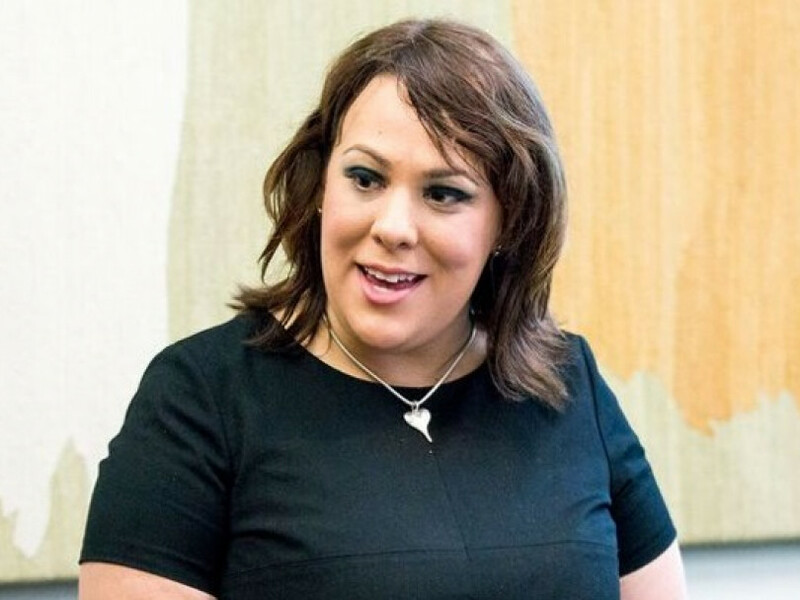 My constituency office can be contacted on 01924 565450, email paula@paulasherriff.org.uk or write to The Old Dewsbury Reporter Building, 17 Wellington Road, Dewsbury, WF13 1HQ.